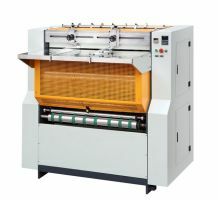 Laminator Casemaker Machine manufacturers, Making Boxes Equipment exporters, Laminator Casemaker Machine suppliers, Laminator Casemaker Machine OEM service. 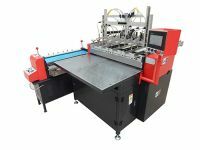 This machine operate as pipeline, sending &pasting paper automatically, sending and positioning cardboard automatically, and then folding four sides still automatically. It is can used several pieces cardboards together. It is running high speed and high accuracy. 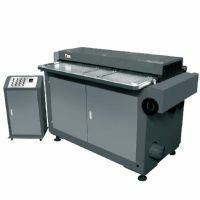 This machine can be divided and used in single machine, such as: pasting, positioning and folding four sides. 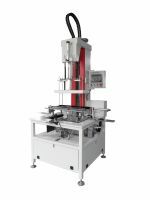 It can achieve the desired result and efficiency. It adopts PLC control procedures and transducer, examine the malfunction automatically, it is very easy to operate and change the different products. It is applies to hard cover, gift boxes, files, calendar, chessboard etc.